Playing in front of over 130 college coaches, NPL league titles, promotions, and relegations were decided this past weekend at the NorCal Premier Soccer NPL Spring Showcase in Davis. 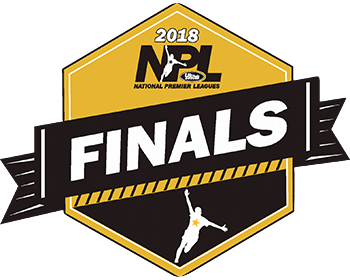 Teams flocked to the Davis Legacy Soccer Complex, and other area sites, to contend for league championships and coveted spots in the first year of the ENPL. Over a two-day period in Davis, seasons ended for many of the clubs involved in what was yet another great weekend of action in Northern California.